For sure, information a bout the city near the border of the Czech Republic where four rivers meet can be found in most tour guides. 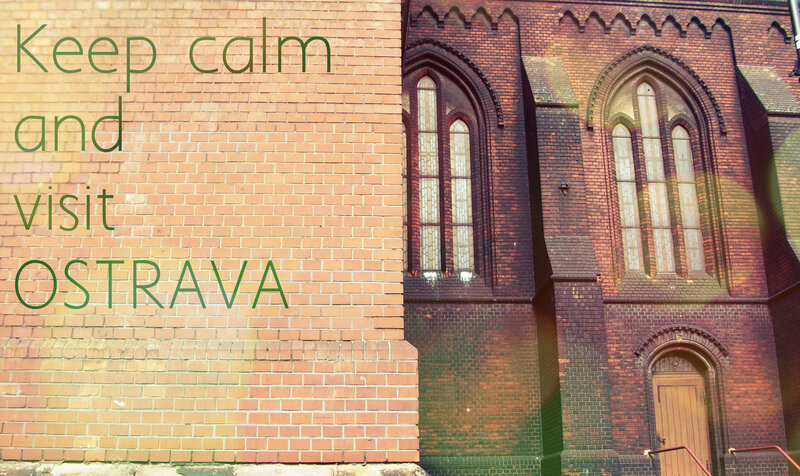 But I would still like to share with you how we discovered the hidden vibes of Ostrava during the training week for the PRACE Summer of HPC program. We were accommodated in Garni Hotel, which is situated in the University campus in Ostrava-Poruba. Finding the hotel and gathering together during the first days right before the training week felt like a treasure hunt game, but the sunset view and the fun we had there really paid off. Ostrava is a quite city in g eneral that is well suited for long walks not only in the parks but also in the heart of its industrial part. We arranged a tour in the Lower Vítkovice area in order to discover the unique collection of historic industrial architecture that is included in UNESCO’s World Heritage List. In addition to that, you can visit the Bolt tower that lies on top of an actual blast furnace if you feel brave enough to climb up. 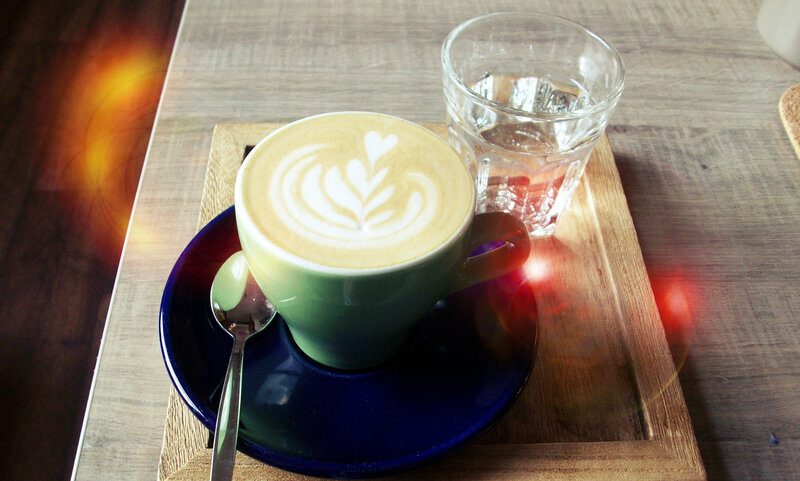 There is coffee and delicious cakes up there, in case you need motivation 🙂 . 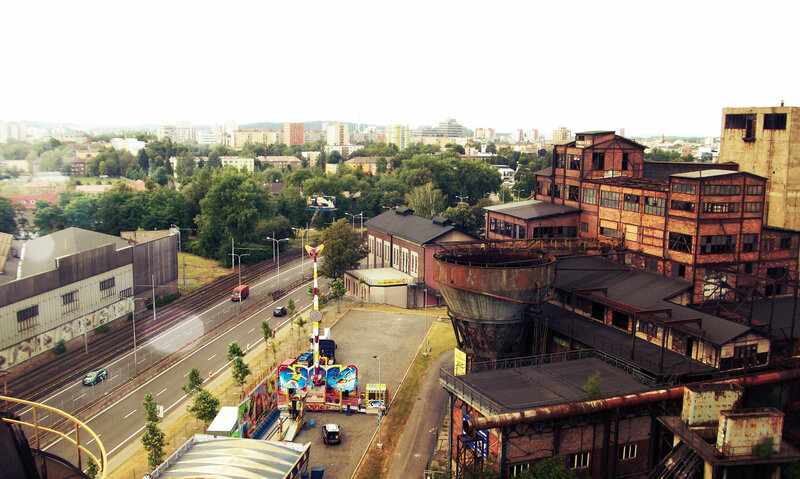 Make sure not to miss the world music festival “Colours of Ostrava” that takes place at the metallurgical center. The contrast between the immense metal structures of the coal-mining infrastructure and the lively colors of the music stages conveys the concept of the city’s steel heart. 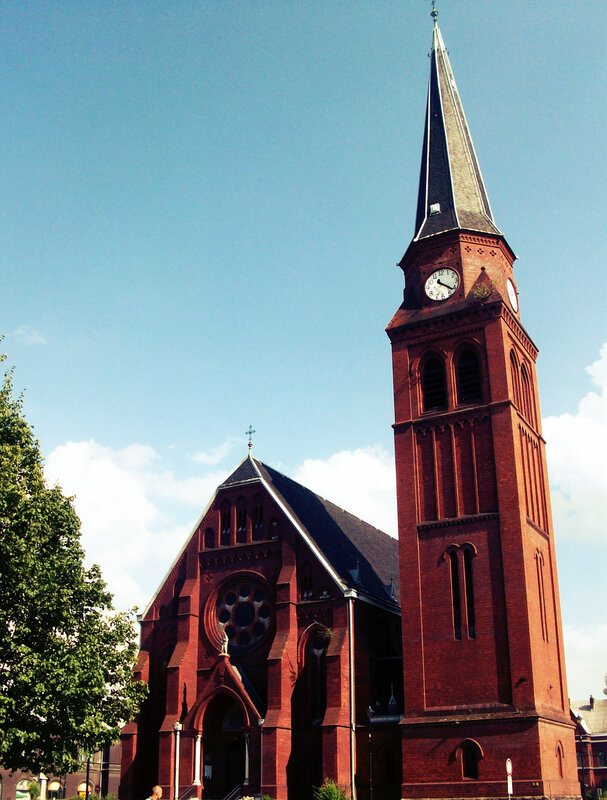 The architecture is definitely something to be noticed, so do not hesitate to walk around – even round the industrial part of the city. The local pubs proved to be an actual meeting point for us 🙂 that ensured that a long day of seminars in High Performance Computing, held in IT4Innovations, ends in best way possible!!! Thank you Dimitra for your kind description of our city! I hope you will get chance to come back to explore even more of its hidden treasures. Thank you Dimitra for giving us many reasons to vist Ostrava. 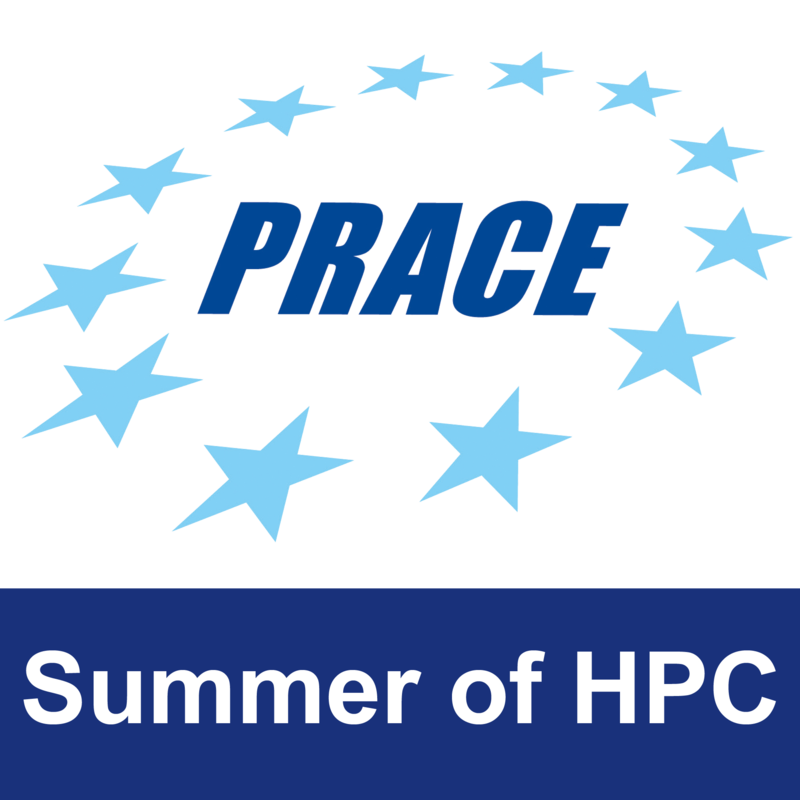 It’s like we were with you feeling the hidden vibes of Ostrava during the training week for PRACE’s Summer of HPC! Sounds great. I wish I could take a stroll around Ostrava right now (Bolt tower climbing included)!!! A very nice description of the city! I hope Dimitra will get the chance to visit it! Very nice description of the town. It seems just like we had gone there with the writer. Excellant description of an unknown city for me.I am sure that I will visit Ostrava next time. Thank you Dimitra for your useful information about Ostrava. You give many reason to people to visit the city, I hope one day will have the chance too. An excellent description of the city. Very tempting to visit it! 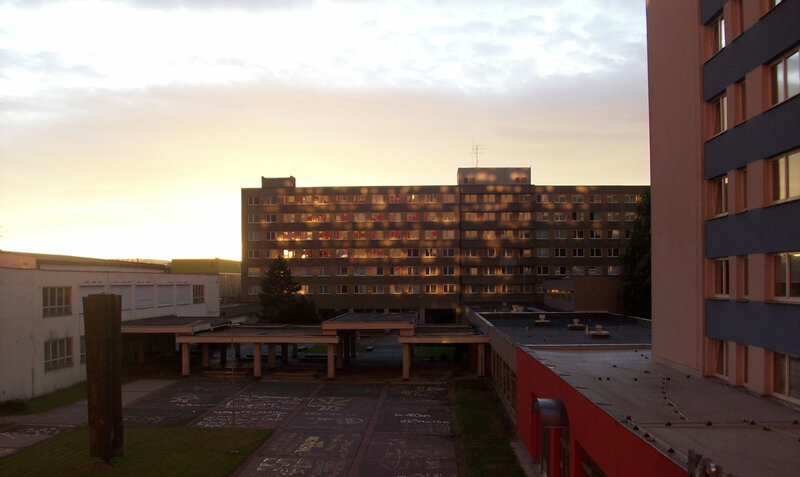 2 Pings/Trackbacks for "Ostrava : A city with a heart of steel"